For those of you that still don’t know, all the posts on social media stating that all cell phone numbers will be released to the public are false. Wireless phone numbers will never be released to the public and it is still illegal for telemarketers to call you. 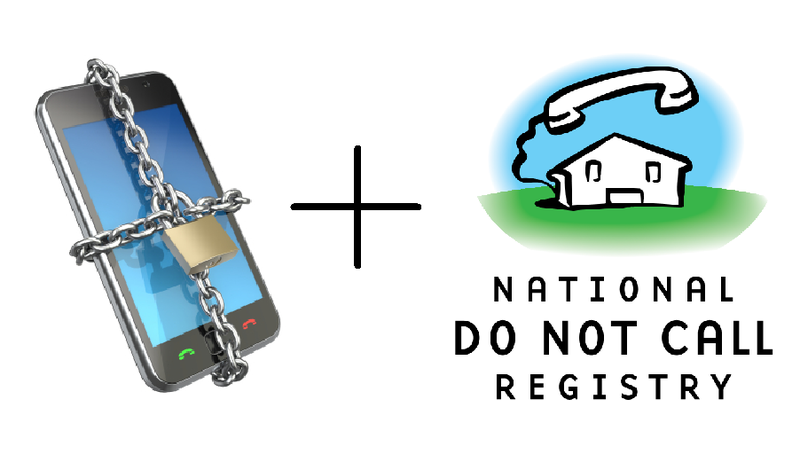 It is still recommended that you add all your phone numbers to the government’s National Do-Not-Call Registry List. Below is information via the Federal Communication Commission’s website about wireless phones and the National Do-Not-Call List. Wireless phone subscribers have always been able to add their personal wireless phone numbers to the national Do-Not-Call list, either online, or by calling toll-free – 1-888-382-1222 – from the phone number they wish to register. The do-not-call rules require callers that are not exempt from the rules to stop telemarketing calls 30 days after you register a number. To request this article in an accessible format – braille, large print, Word or text document or audio – write or call us at the address or phone number above, or send an email to fcc504@fcc.gov.